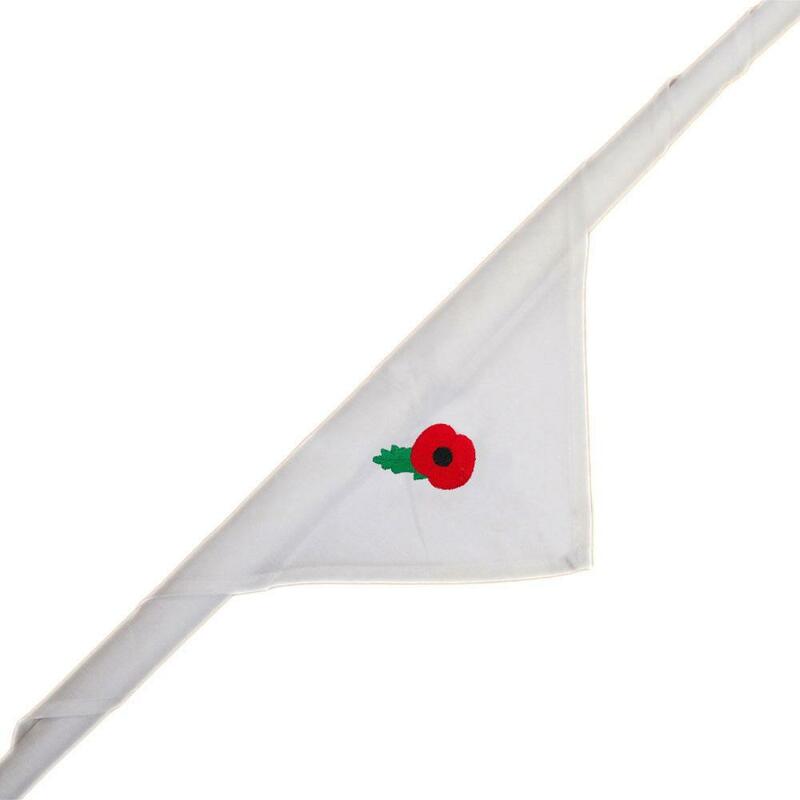 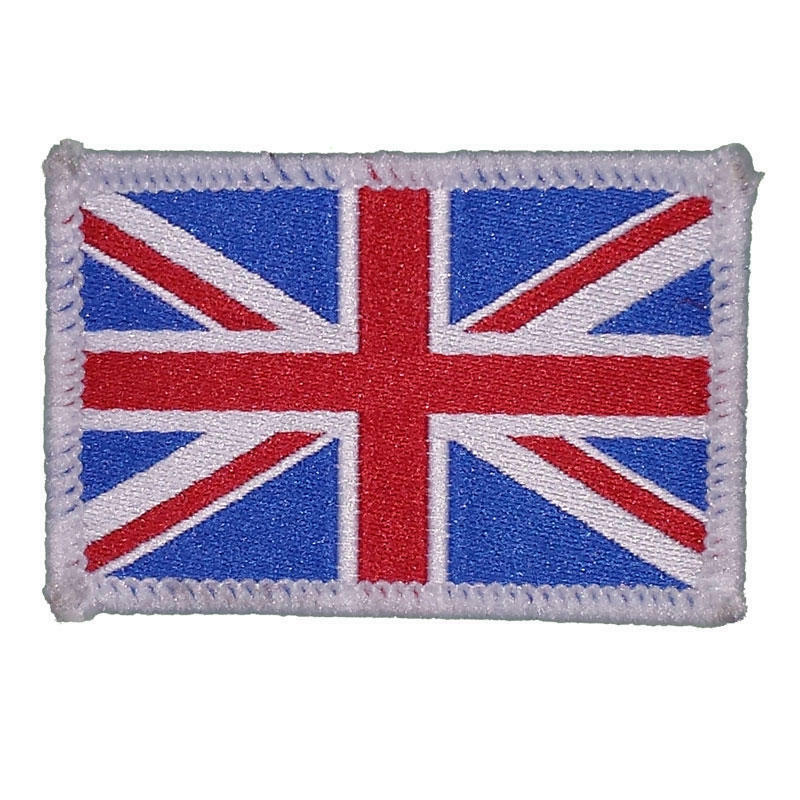 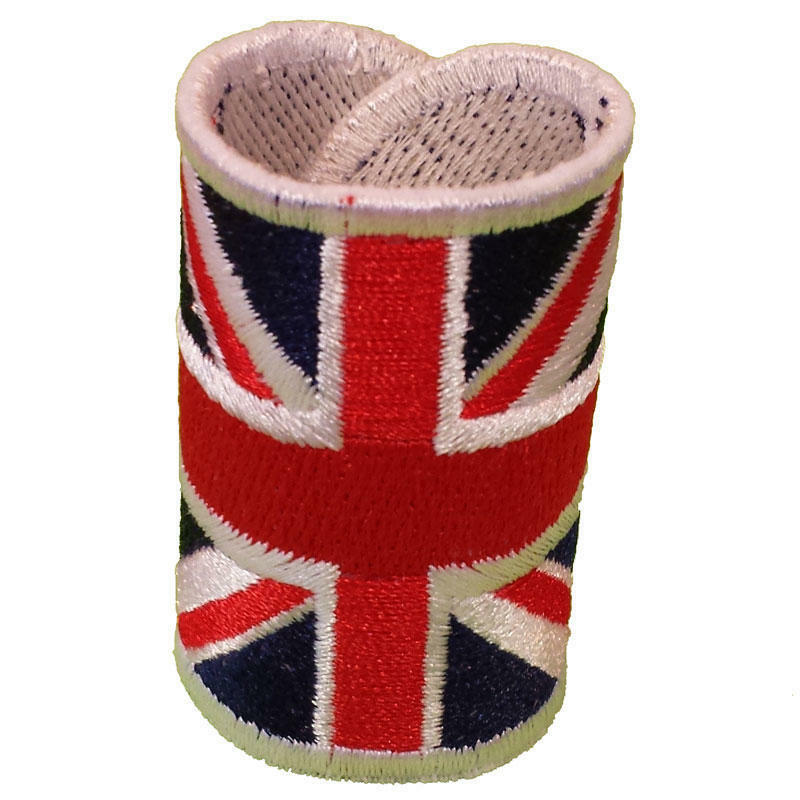 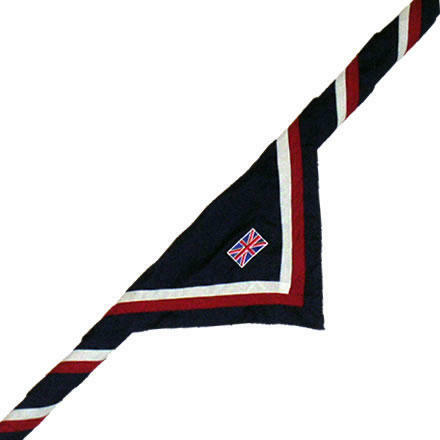 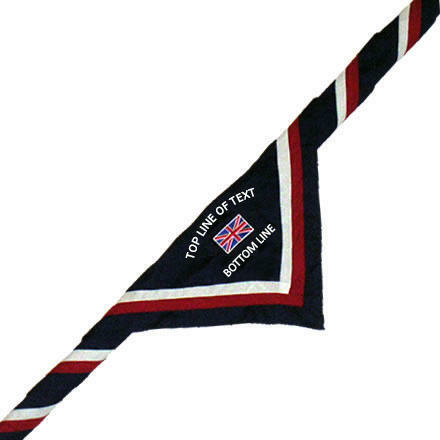 Choose to have your text embroidered around the Flag for an extra £1 per scarf - select from the dropdown menu. 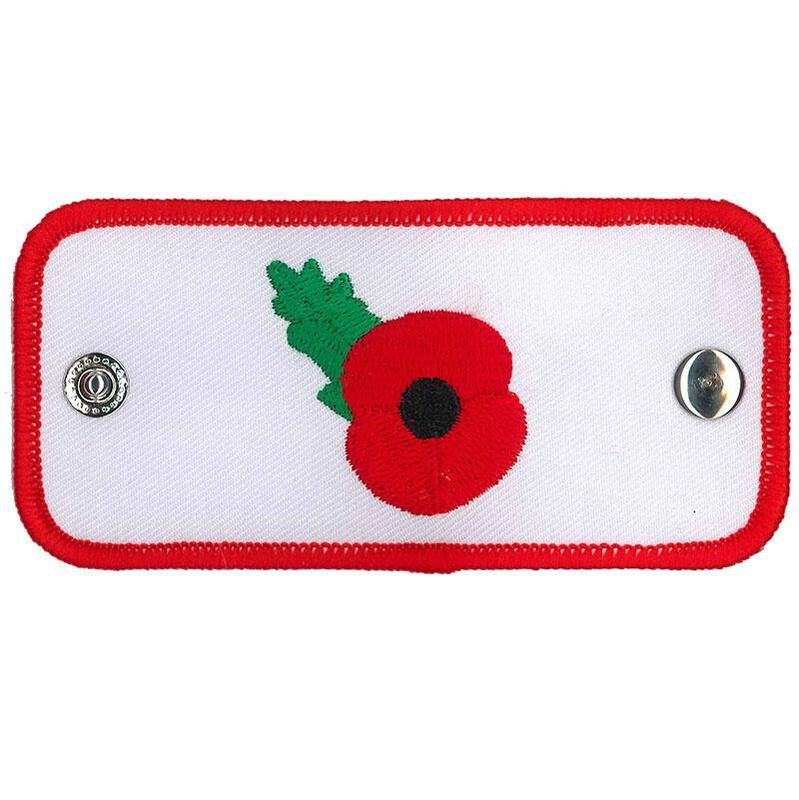 Please enter the text as you require it into the boxes - minimum quantity 12. 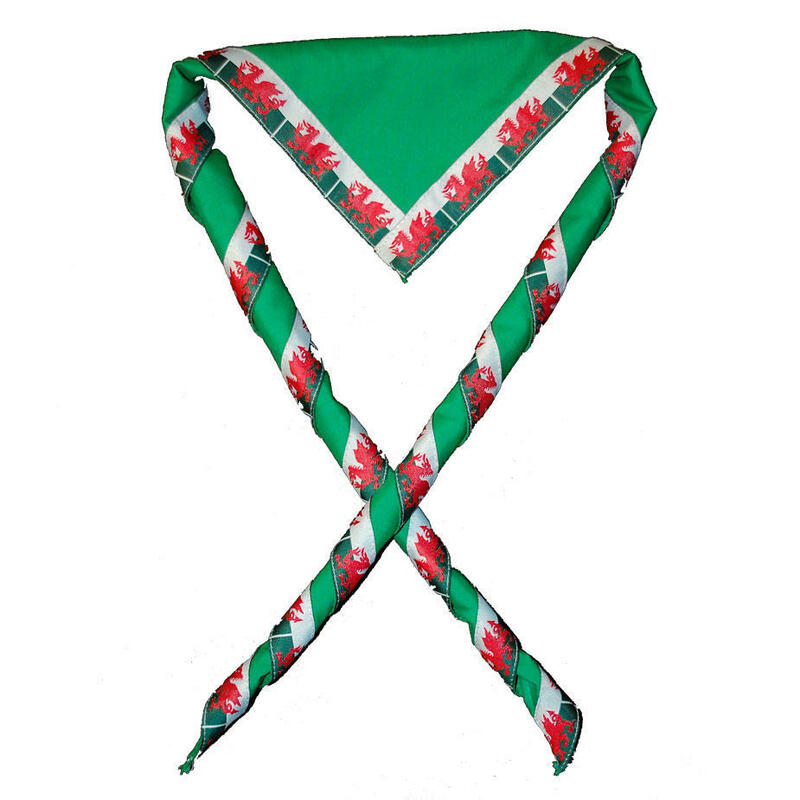 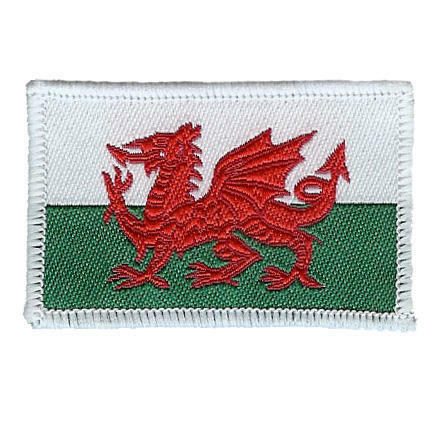 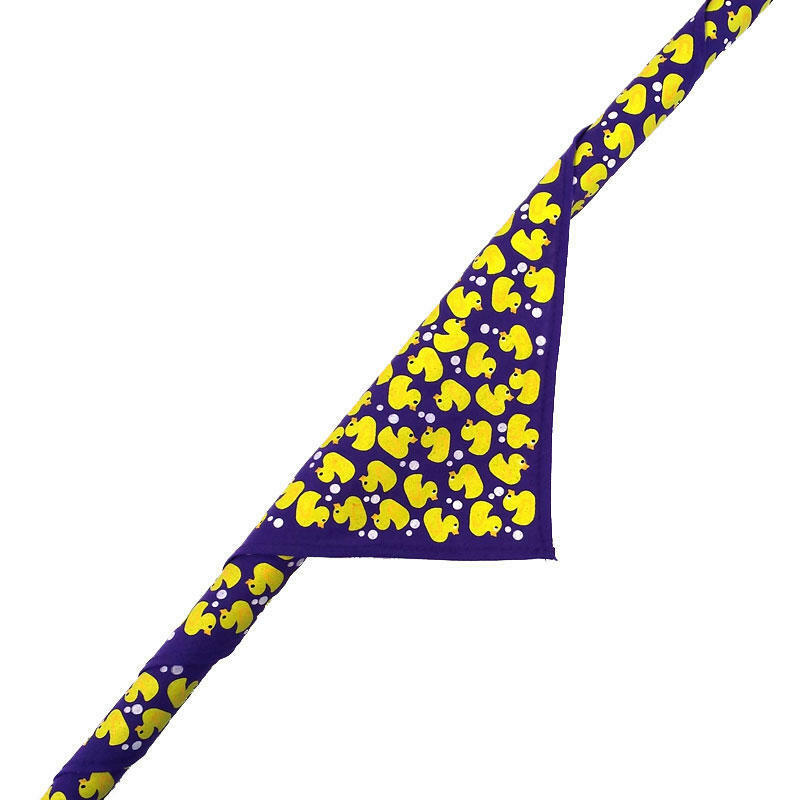 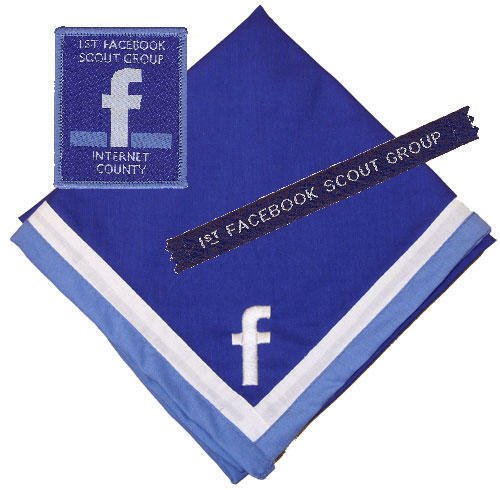 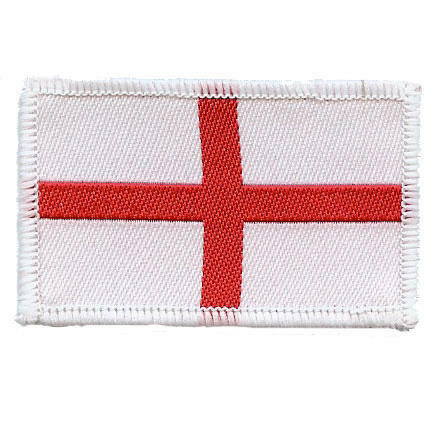 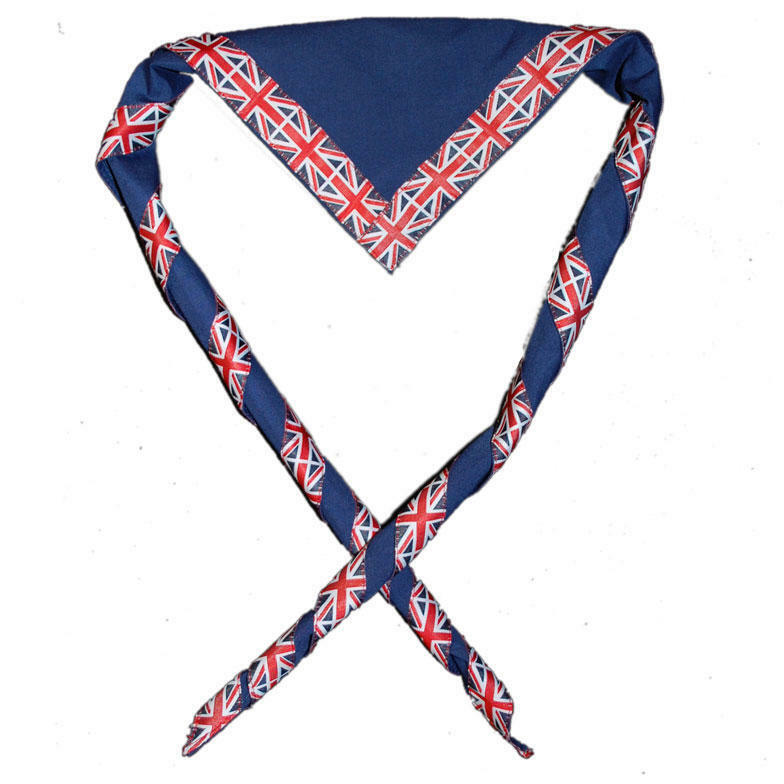 Alternatively, upload your own logo and select from the dropdown to have your own image embroidered instead of the flag (subject to suitability) for an extra £2 per scarf - minimum quantity 24.